Having already shown segments at the CBGB Festival in New York this month, Salad Days documents an era and location that was pivotal to not only punk rock, but to the indie movement of do-it-yourself record labels itself. 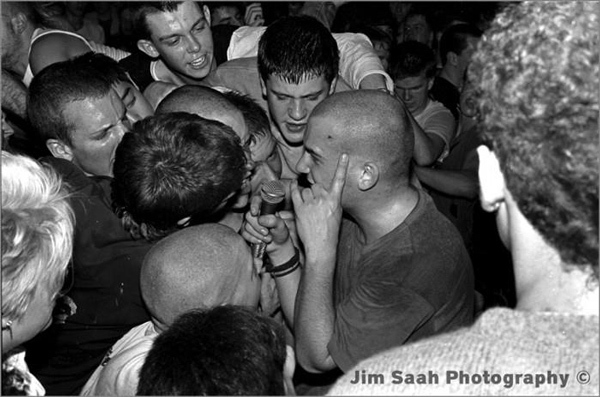 Washington DC-raised director Scott Crawford and DC DP Jim Saah deliver the story of the capitol’s pivotal and hugely seminal punk bands such as Bad Brains, Minor Threat and Fugazi, in a project so readily received that it hit its Kickstarter goal in six days. Other perks include interviews with Henry Rollins and Thurston Moore. 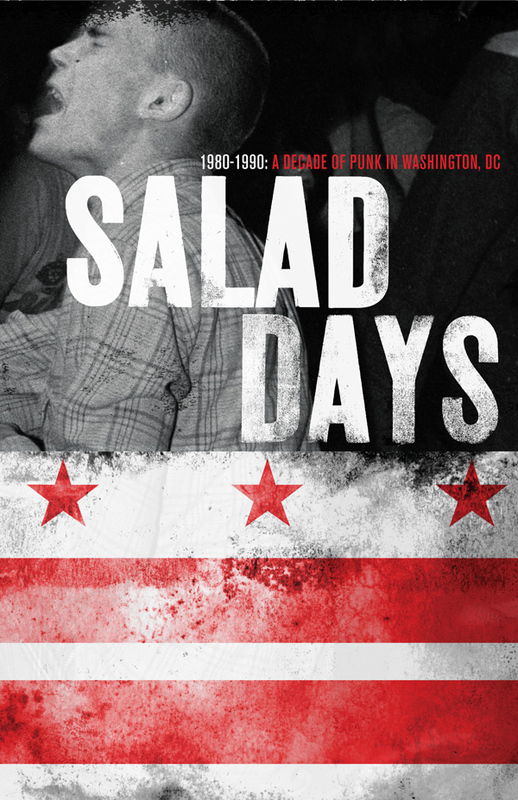 While much fuss has been made of the pre-Nirvana age of music, The Salad Days: Decade of Punk In Washington, DC (1980-90) documentary sets it self apart being the first to really focus on the importance of Washington D.C. to punk-rock history.